Water damage can devastate a home. Even a small amount of water can cause issues. And with Spring Showers in full effect, preventing water damage is on the top of many minds. Water damage can occur in many ways. Let’s review the most common scenarios and tips for prevention. Pipe Burst – Typically this occurs during the winter when a pipe freezes, then bursts due to expanding ice in the pipe. Be sure to keep pipes insulated or wrapped with heating coils if exposed to cold air. Valve failure – Sometimes plumbing valves fail. And when they do, a lot of water can enter your home. While this isn’t something you can prevent, you can limit damage by knowing where the main water shut off is. If it isn’t easy to access, then see if a plumber can relocate it to an easy-to-access location for quick shut off. Water heater leaks – Water heaters will fail. The typical lifespan of a glass-lined water heater is 8-12 years. And if you have hard water, it may be even less. As a water heater ages, the glass liner will crack and develop a slow leak. The leak will intensify over time, eventually spilling all the water. If your water heater is over 8 years old, have it inspected annually and consider replacement. Sump pump failure – Life expectancy for a sump pump is about 10 years. If your pump is approaching 10 years of service or older, just replace it. It’s good insurance. Rain penetration – Leaking roof, windows or siding can allow rain into your home. 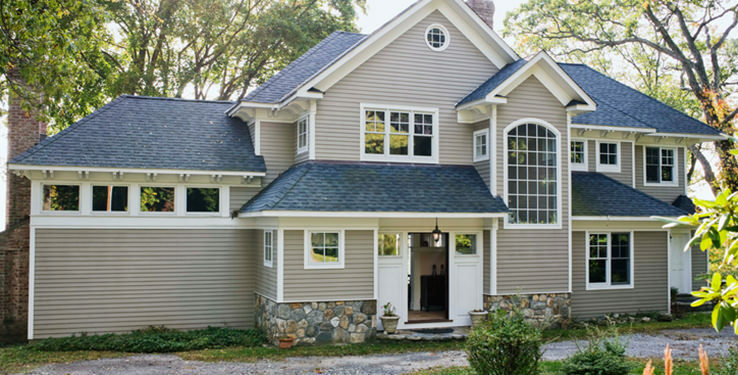 Be sure to have the exterior of your home inspected every couple of years. If the roof is over 20 years, have it inspected and then determine how often to follow up based on the condition. Look for cracks and gaps and caulk and seal them if needed. Keep gutters clean and free of blockages. Leaking shower or tub – Inspect your tub and shower for missing grout or caulk. Any gaps could allow water to seep into the walls and cause damage. Older tiled showers need to be regrouted and sealed, so have yours inspected if the grout appears to be missing or cracking. 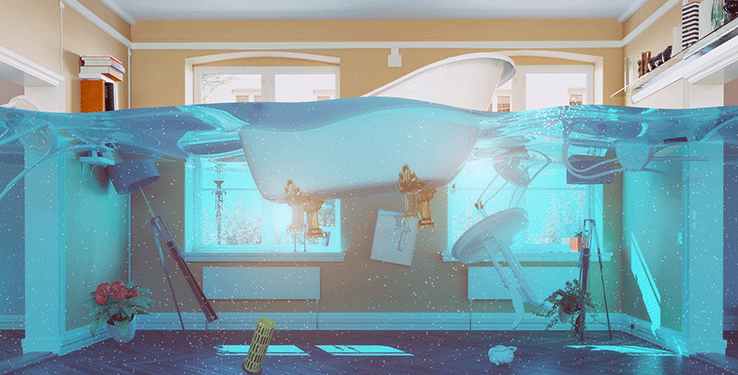 Insurance claims for water damage are among the most common home insurance issues. To prevent your insurance rates from climbing, take precautions with inexpensive maintenance and inspections to prevent water from causing problems in your home. To learn more about preventing water damage, contact your independent Provident Insurance agent. We serve Plainfield, Greenwood, Avon, Brownsburg, Indianapolis, Carmel, Zionsville and the entire central Indiana area. Stop in one of our convenient locations to discuss your insurance needs today. There is never a great time for a home insurance claim – especially one with significant damage. A flood, tornado or fire can cause partial or total loss and that means filing a claim for every possession within your home. While some items are easy to remember, like a couch, bed or large screen TV, other items aren’t so easy to recall, especially if you are trying to remember everything you own. So that’s why it’s important to do periodic home inventories. Performed on an annual basis, these inventories can catalog all your (or a vast majority) of your possessions in the event of a total loss. Inventorying all of your possession could seem like a daunting task, but there is a very easy way to do it. Simply video record your home. Do a walking tour of your home and video all your possessions, including furniture, electronics, clothing, etc. This provides an excellent source of information for you and your insurance company to use as a basis for your claim. The video should highlight expensive items or large quantities of items. For instance, if you happen to own a lot of shoes, take an extra minute in your closet and video your shoes for good record. If you are a collector of any sort, video your collections in detail to ensure accuracy. For valuables such as jewelry, it’s best to have appraisals on hand. You can video those as well. Simply lay them out on a table and capture the important information on the video file. Receipts are another good document to capture on the video, particularly for expensive items. Simply fan the receipts on the table and focus your video recorder to ensure you can see the printing. Once you have a video inventory of your possessions, store a copy somewhere safe, ideally outside of your home. A safe deposit box works well. But another easy and simple place is a cloud-based server. Google Drive allows free storage up to a limited amount of data, but it’s usually enough space to store a few video files. Other cloud based data storage sites may charge a monthly fee, but offer the safety of remote storage. To learn more about inventorying your possessions, contact your independent Provident Insurance agent. We serve Plainfield, Greenwood, Avon, Brownsburg, Indianapolis, Carmel, Zionsville and the entire central Indiana area. Stop in one of our convenient locations to discuss your insurance needs today. Securing you home while you travel can help reduce insurance costs. Whether it’s for business or pleasure, many people have to leave their homes to travel from time to time. And while you’re gone, keeping your home secure is the key to preventing break-ins. 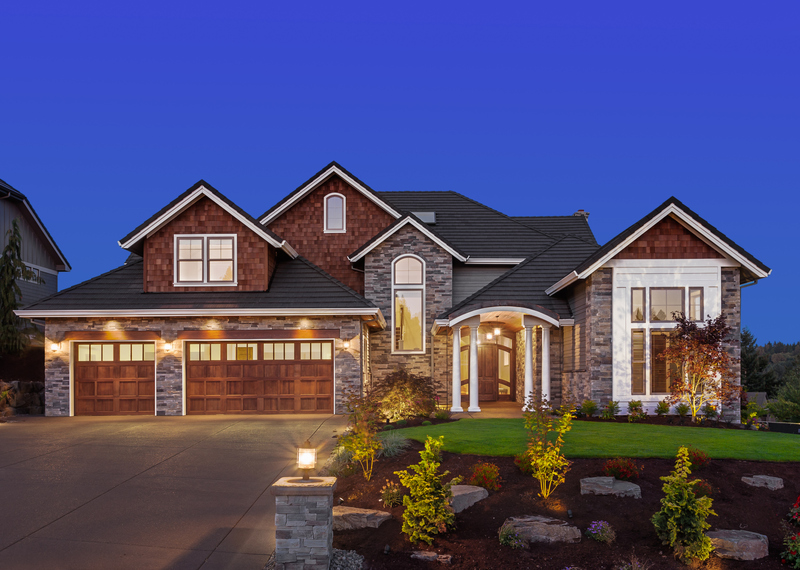 According to government statistics, there are approximately 2.2 million home burglaries each year, which amounts to a break in every 15 seconds. And unoccupied homes are prime targets. So how can you prevent your home from being targeted? Lights, lights, lights. A well-lit property is no friend to a burglar. Install flood lights around your home to keep it illuminated. Timers and motion sensors, along with energy-efficient LED bulbs can reduce the costs lighting up your property. Replace or add locks. If your window latches are old and flimsy, consider upgrading to newer ones. Likewise, consider replacing door locks or adding a deadbolt. Hold the mail. If you’re going to be gone for more than a day or two, have the post office hold your mail. You can schedule the stop/start dates online at usps.com. The same goes for your newspaper. Simply call and have it held. Lights on timers. Put interior lights on timers and have them turn off and on at random times, through the night. This will create the illusion that your house is occupied. Get a house sitter. If you are really concerned, simply ask a friend to stay at your home while you are gone. At the very least, have them check on the place each day. Install cameras where they can be seen. Burglars hate cameras, so if they are prominently placed around the outside of your home, then they will be a good deterrent. By following these tips you can help reduce the chance of a break in and by preventing break-ins in the first place, your insurance rates won’t change. That is to say, if you have a break in and it’s discovered that it was caused by an easy-to-fix situation (like a lack of lighting around your house), then your rates could possibly go up. To learn more about securing your home, contact your independent Provident Insurance agent. We serve Plainfield, Greenwood, Avon, Brownsburg, Indianapolis, Carmel, Zionsville and the entire central Indiana area. Stop in one of our convenient locations to discuss your insurance needs today. Unnecessary claims are those associated with acts that could have been avoided. 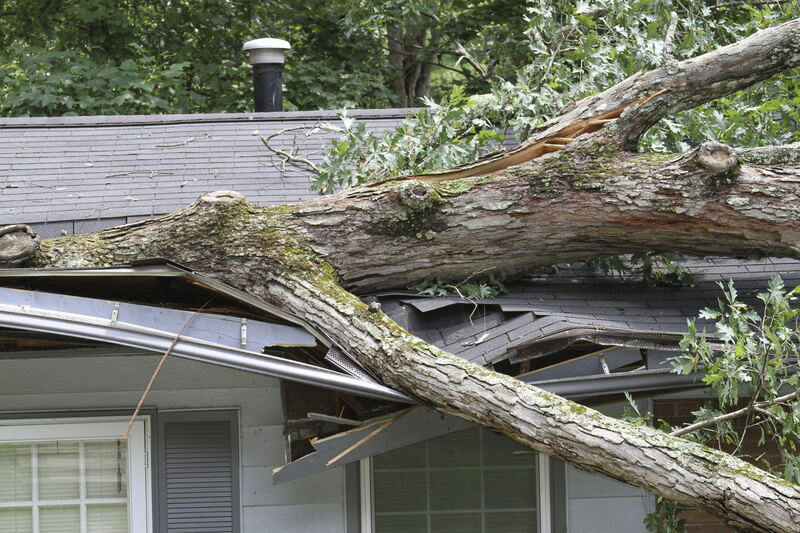 For example, there is a large tree limb that hangs over the roof of your home. The limb appears to be dead. During a thunderstorm the limb falls and punctures your roof. Now while the thunderstorm was unavoidable, considered an act of God by most insurance companies, the fact that you knew about the dead limb was completely avoidable. Here are some other areas to avoid unnecessary claims. Keep gutters clean – Full gutters can redirect water into your home. Have your gutters inspected and cleaned at least twice a year if you live in an area with over-hanging trees. Inspect sump pumps – For homeowners with a basement, a operational sump pump may be the only thing between you and a large insurance claim. Flooded basements are commonplace and most are caused by the lack of or a faulty sump pump. Plumbing experts suggest replacing your sump pump every 7-10 years. There are few warning signs for a failing pump. They typically work until they don’t, and that’s the problem. You won’t know it’s not working until it stops working and water starts to rise. Install backup sump pump – A backup pump can help prevent major headaches. If the primary fails a backup can kick in and eject the water safely. Keep overhanging trees pruned – Just as we mentioned in the first paragraph, trimming dead limbs over your home or where cars are parked can reduce the likelihood of a claim. Remove dead trees – Large dead trees will fall. It’s just a matter of time. And the last thing you want is for a tree to fall on your home or car. Removing them safely before the cause a problem is best course of action. Secure your home – a secure home is one that is less likely to be burglarized. Inspect your chimney – chimney fires are common for older homes with a fireplace. If you haven’t had your chimney inspected, it’s time. Generally, regular inspection and maintenance of your home is the best practice to reduce insurance claims. Homeowners that take an active role in the upkeep of their home typically find they have less claims. Yes, there will be unavoidable situations and that’s what insurance was designed for. But insurance wasn’t designed to make up for poor home maintenance practices. To learn more about reducing claims, contact your independent Provident Insurance agent. We serve Plainfield, Greenwood, Avon, Brownsburg, Indianapolis, Carmel, Zionsville and the entire central Indiana area. Stop in one of our convenient locations to discuss your insurance needs today. As we have discussed in other articles on this blog, insurance costs are calculated using probability. In other words, how likely something is to occur. So it goes without saying that homes in high-crime areas are more expensive to insure because the probability of a break-in is higher. Regardless where you live though, securing your home can help reduce your insurance costs. Here are some areas where you can help improve your safety and cut costs. Install a burglar alarm – Many insurance companies give 10%-20% discounts for installing a burglar alarm. Statistics show that a burglar alarm can considerably reduce break-ins, thereby reducing claims from theft. Add exterior lighting – Burglars love the dark. So, by adding motion-sensitive lighting to your property, you can prevent would-be thieves from making your home a target. Update door locks – Adding locks or updating older locks can make doors more difficult to penetrate. Hold mail while away – Don’t let mail stack up in your mailbox if you are away from your home for several days or more. Have the USPS hold your mail until your return. Stacks of mail, newspapers, or packages are a clear signal that you are not home. Use light timers – Again, if away from the home overnight or longer, use timers to turn lights off and on to create the illusion of occupancy. If a burglar thinks someone is home, odds are they will avoid your house. While many of these suggestions won’t proactively reduce your insurance costs, the best method to shrink your insurance bill is to reduce or eliminate claims. The more claims you have, the more your costs will increase. So, if you have experienced a home break in, you don’t want to repeat it. And while insurance is there to cover these unexpected costs, it isn’t good to repeat claims within a short time span. Before we discuss what to do when filing a claim there are a few things you can do to be better prepared if damage ever occurs. So let’s rewind and discuss what you should do before damage happens. 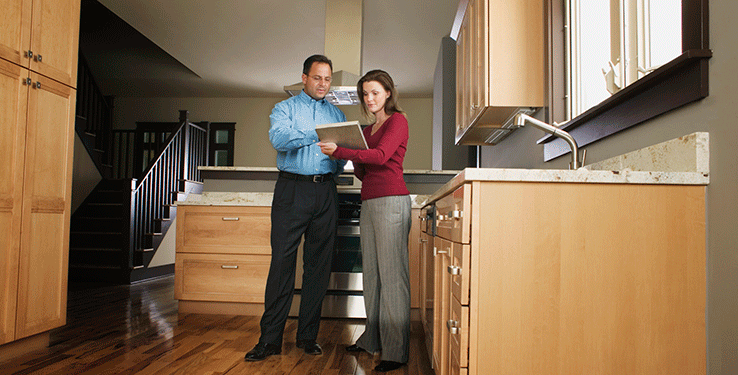 Once you have purchased homeowner’s insurance review the claim process with your agent. Most insurance companies provide information to the homeowner with instructions for filing a claim. Review this information and put it in a place where you can easily find it in case something does happen. This is important because insurance companies all have different procedures. But they all have some things in common. First, file your claim as soon as possible. Delaying this step could lead to issues. So, if your insurance provider has a 24-hour hotline, call as soon as possible. This will put the claim wheels in motion and lead to a faster resolution. You will be assigned a claim number and agent. The claim agent may come to your home to assess that damage and ask for more details about the incident. Be prepared to have receipts or any supporting details that the claims agent asks for. The claims agent will assess the damage and help with the process of repairs. Often times claims agents have preferred vendors that will repair the damage. Using these preferred vendors often provides many benefits. They are generally very responsive, and they guarantee with work. The more prepared you are before an accident occurs, the better prepared you’ll be to file a claim and provide the information required to process your claim. That means understanding the claims process for your insurance company. Review the process with your agent and ask questions. You’ll be glad you did. To learn more about your claims process, contact your independent Provident Insurance agent. We serve Plainfield, Greenwood, Avon, Brownsburg, Indianapolis, Carmel, Zionsville and the entire central Indiana area. Stop in one of our convenient locations to discuss your insurance needs today. Who’s responsible? Weird insurance scenarios that really happen. Neighbors tree falls on your house. So let’s say there is a bad thunderstorm and the strong winds take a large branch from your neighbor’s tree and it falls on your house, damaging the shingles and the gutter. Who is responsible? First a couple questions need to be answered. How did the branch fall? In this case it was a storm. Second question. Did the branch fall due to neglect? In other words, was the branch dead and did your neighbors know about it. Let’s assume the tree was healthy. Therefore there is no “blame” so your homeowner’s policy would cover the repairs to your house (minus the deductible). If however, your insurance company saw that the tree was dead or dying and could prove your neighbors neglected the tree or refused to have it pruned, then your neighbors insurance policy would cover your damage. Driver crashes into my house. Let’s start with the number one rule concerning vehicle accidents: The party at fault is liable for any damages caused by that accident. So, if a vehicle crashes into your home, and the crash was the driver’s fault, then he or she is on the hook for the damages caused to your home (or any other property, for that matter). So unlike the tree branch that falls from your neighbor’s tree, an auto accident on your property is someone else’s fault. This is where the property damage clause of an auto policy comes in to play. And it makes sense, doesn’t it? Damage to your home is damage to your property, right? So, the property damage coverage in a driver’s auto policy will pay for any repairs that need to be done on your house. Kids damage a parked car. Let’s say your car is parked in the driveway or even on the street and some kids are playing nearby. They accidently throw a baseball at your car and it smashes a window? Who covers the damage? It is damage to your car, so is it auto insurance? But you didn’t do anything, and the kids don’t have auto insurance. This likely falls to the parents of the children and their homeowner’s policy. Typically, most homeowner policies provide coverage for miscellaneous accidents that occur near the home. To learn if you have the appropriate insurance, contact your independent Provident Insurance agent. We serve Plainfield, Greenwood, Avon, Brownsburg, Indianapolis, Carmel, Zionsville and the entire central Indiana area. Stop in one of our convenient locations to discuss your insurance needs today. Homeowner’s insurance is a curious thing. Every mortgage company requires it, so for most homeowners, it’s mandatory. Only the fortunate few who own their homes outright are free from the obligation of insurance. So…for the rest of us, we are expected to wade through the hundreds of options and expected to make a wise decision. So how are we to decide? And most importantly, how much insurance does one need? Fortunately, with a few tips and some common sense, most homeowners can make an educated decision. Homeowner’s insurance is designed to protect the investment of you home. It’s not designed to make you rich or to leave you broke. In the worst-case scenario, you shouldn’t be financially ruined. Likewise, you shouldn’t come out ahead either. Homeowner’s insurance is all about the replacement cost of your home (all structures on your property) and their contents. It’s the contents part that gets complicated. It’s fairly easy to calculate the replacement cost of a home. There is a lot of data available to insurance companies about building materials (bricks and boards) and labor to come pretty darn close to what it costs to replace your home. But it’s the contents that can vary dramatically. And that’s where you come in. You should have a very honest conversation with your insurance agent. They need to understand what you own and what you don’t own so that you are charged a fair price. Some people like jewelry. Others like electronics. Even others like cars or other collectibles. All of these things are charged at different rates, so it’s important to talk about what you own and what insurance is required. Another category to discuss is flood zone or extra insurance for a basement. Bottom line – ask questions. Tell the agent what you own and compare rates from multiple companies. That’s the advantage of an independent agent. We can provide multiple quotes simultaneously. What is covered in my homeowner’s policy? This part of your policy pays to repair or rebuild your home if it is damaged or destroyed by fire, hurricane, hail, lightning or other disaster listed in your policy. 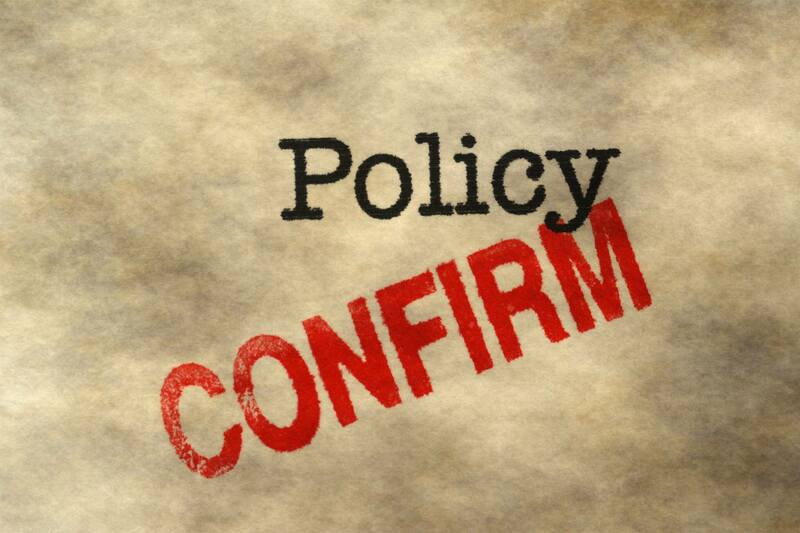 Most standard policies also cover structures that are detached from your home such as a garage, tool shed or gazebo. If you need more coverage, talk to your insurance agent about your needs. Your furniture, clothes, electronics and other personal items are covered if they are stolen or destroyed by fire, hurricane or other insured disaster. Coverage varies and many policies have limits for specific items such as jewelry and computers. The best way to determine if this is enough coverage is to conduct a home inventory. Liability covers you against lawsuits for bodily injury or property damage that you or family members cause to other people. It also pays for damage caused by your pets. So, if your son, daughter or dog accidentally does damage to your neighbor’s property, you are covered. However, if they destroy your property, you are not covered. Again, the best way to know what is covered is to ask your agent. Provide them with a list of questions about all your property to ensure it is covered. 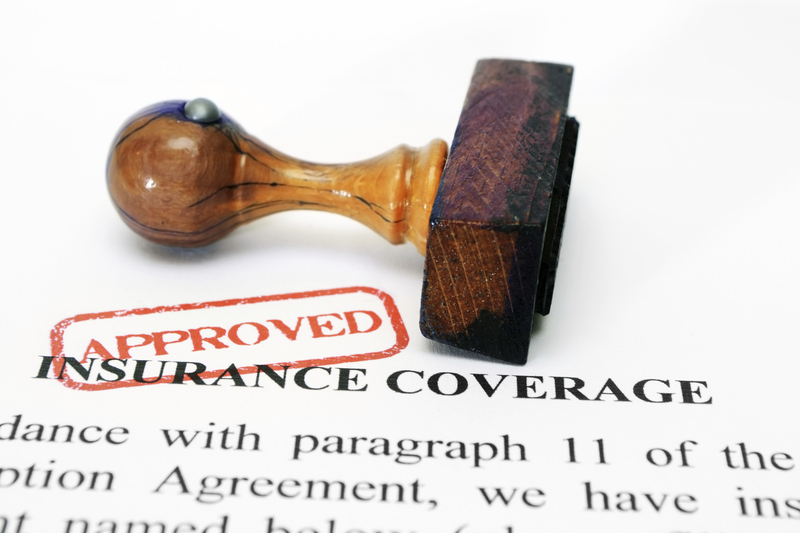 How often should I evaluate my insurance policies? A regular review of insurance is a good idea, however different insurance may require different intervals of review. For example, it’s a good idea to review auto and homeowner’s insurance on an annual basis. Or, and this is important, if you make a change in what you drive or where you live. Buy a new car? Time to review. Buy a new house? Time to review. When reviewing your car insurance, consider your current circumstances. Do you drive the same amount that you did when you first got insurance. Are your driving habits the same? If you’re not driving much you may be eligible for special discounts from your car insurance company. The amount of the discount (and the number of miles that you need to stay under) will vary from company to company and from policy to policy. 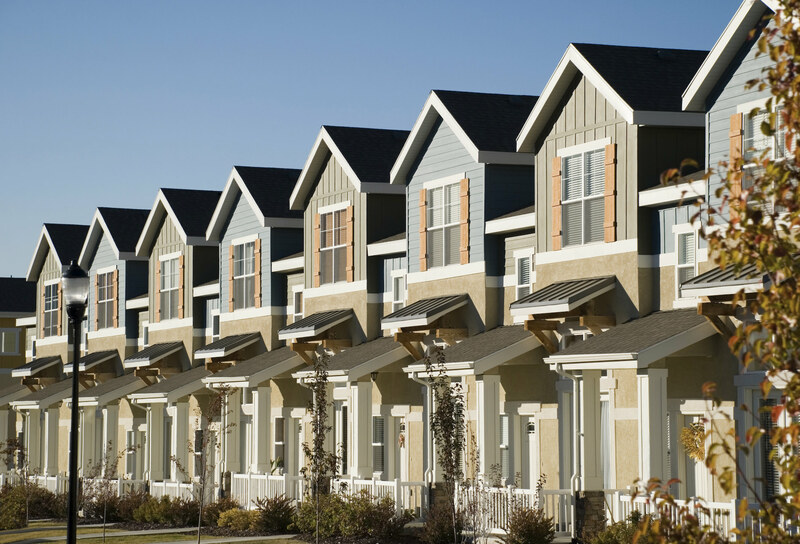 Homeowner’s insurance is more apt to change due to growing families and added possessions. Kids, pets, pools, room additions can change your insurance needs. Did you buy a new TV? Add a second computer? Inherit a piece of art? Each of these things are worth evaluating against your current policy. The good news is that insurance can be changed (increased or decreased) at any time. You’ll either pay more or even get a refund based on your policy changes. So while it’s good to review annually, you can always make adjustments as they occur. Life insurance is also worth evaluating on an annual basis. Look at changes in your health, your life or within your family. Do you have another child to protect? Did you lose your job? Life circumstances will affect the coverage you need and it’s worth discussing.